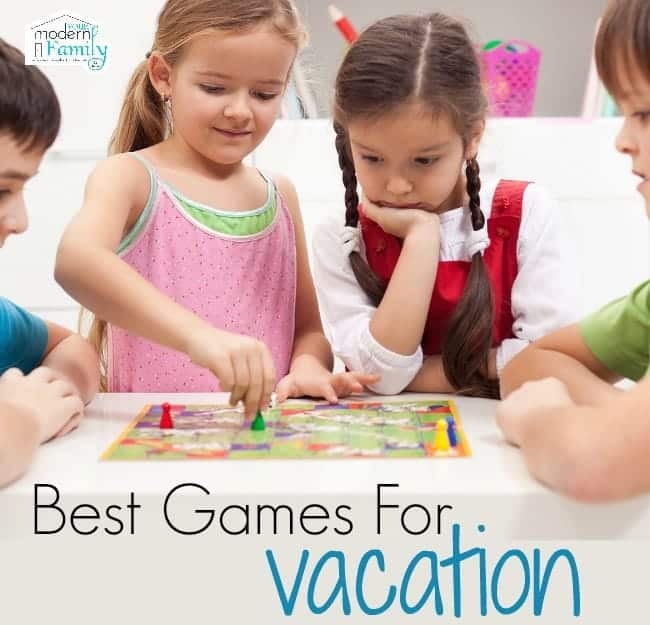 After taking another trip to Hilton Head last week, I decided that it was time that I share my favorite board games to bring on vacation. We love playing cards and having just talking, but board games take the cake when it comes to family time during a trip. Our son’s favorite part of our vacations is when we play games at night. He is the oldest one, so we usually put all of the other kids to bed around 7:00 or 8:00 (after a busy day either biking or playing in the waves) and we stay up playing games for hours. He gets to stay up, too, so it’s no wonder that games are his favorite part of our family vacation. It has come to be my favorite part, too. We just get to kick back & relax, laugh and chat. Anyway… I wanted to make a list of a few of my favorite games to take on these vacations. Most of these will work great for a larger crowd, which is normally what we have when we go on these trips. 1- Scattergories. This is SUCH a funny game! I love it! 2- Apples to Apples- This is a fun one, too! We laugh really hard at this game. 3- Quelf- This game is great. You have to make special rules to follow and really be on your game to catch it when someone breaks a rule. 4- Scrabble– My husband and I love this one at home and it is really fun in a group, too. 5- Balderdash- My sister in law loves this game! She always brings it on vacation. 7. Mexican Train Game – This is one that is great to play over several days. Pick up where you left off the night before. 8- Would you rather? 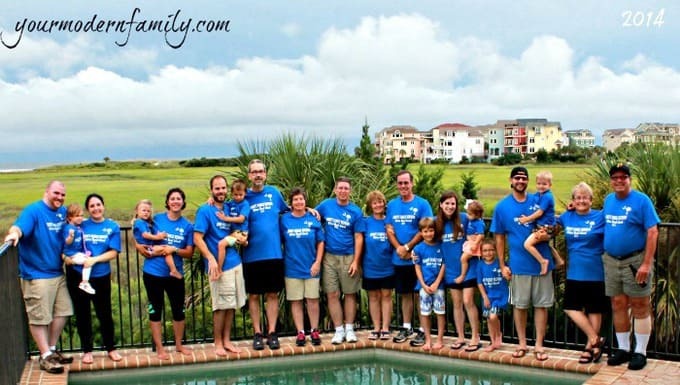 There is nothing quite as much fun as playing a game of Would You Rather for a family gathering. When all else fails, just bring a deck of cards. You can play SO many games (500 Rummy, poker, Hand & Foot, etc…) We always throw a deck of cards into our bag and we have it ready, because it has so many options for different games. These games are a great way to bring your family together for some quality time, so pick one up at your local store (or thrift store) and start playing! If you want some games to play with your kids, check out this post on the 5 games that we forget to play with our kids. I love Balderdash as well. It is so fun to play!